3 years ago I had my introduction to Human Design and from that point on, aside from my family, it has truly been my major focus. Studying relentlessly since then and as a Practitioner for the last 2 years, I get so much satisfaction and joy from helping people to understand themselves and the beautiful truth of who they are and came here to be. My Undefined G-Center had me wondering for years about who I was. I was confused, always trying to be like others, burnt out, working wrong jobs, getting nowhere...all of the things. It took a long time to discover Human Design but nothing is for nothing. All those years of struggle of course, made me the person I am today. As a result, I'm able to understand others at a very deep level because of my Undefined G. A comprehensive list of struggles and a massive dose of practicality adds to my ability to connect very deeply with people and their needs. I know that my life purpose is to help in the massive task of bringing Human Design’s wisdom to the world. It’s in my chart! Human Design has allowed me to discover my magnificent life. It can allow you to discover yours. Ros is a Human Design Specialist who knows that Human Design is the most effective tool available to show us the truth of who we are, showing us how each of us are designed to make the best decisions, use our energy and relate to the people in our lives, where we are wise, do business, manage emotions and so much more. 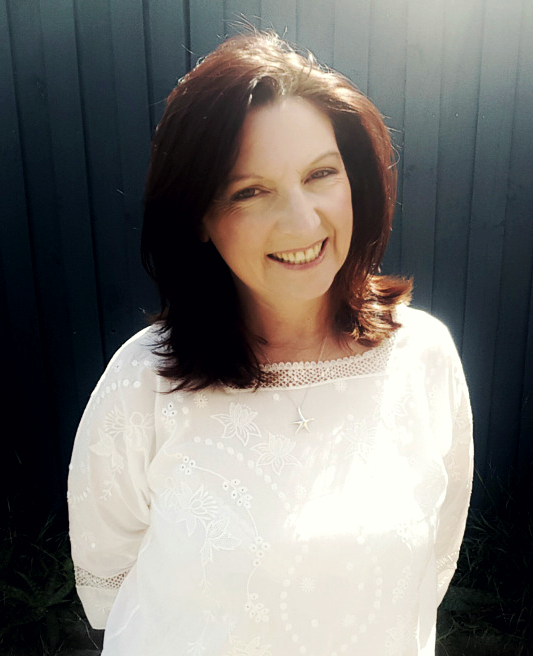 Ros brings her soul resonance to her readings, bringing the chart to life and offering her clients a deep connection to the power of understanding their own Human Design. She reads their chart with the intention of giving them a real understanding and acceptance of who they are and what they are here to do. She works with her clients to ensure that they get what they want out of their session. I conduct all my readings on the zoom platform and supply you with a recording in video and audio format of each session. I work during the dayMelbourne Australia time which converts to afternoon/evening in the USA.